If Brandy is releasing singles like this before her album has even dropped, goodness I can't even imagine what the rest of the music on her album Two Eleven is going to sound like. The song was produced by Grammy award winning producer, Bangladesh - who also produced Brandy's hit single "Put It Down" featuring Chris Brown. 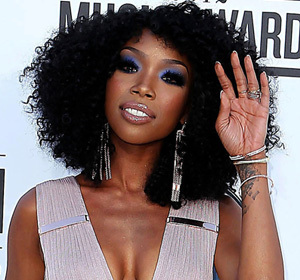 Listen below, Brandy's Two Eleven album drops on October 16th of this year.